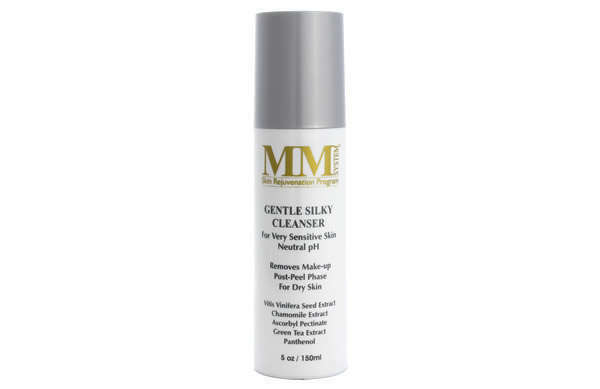 Mene & Moy Gentle Silky Cleanser is a very delicate concentrated creamy cleanser for very sensitive skins. Having a neutral pH, this cleanser is ideal for all skin types and for the post-treatment phase. Its rich, creamy lather offers the benefits of thoroughly removing make-up, excess oil secretions, surface impurities, dead skin cells, cleanses, purifies and restores the skin's natural balance, leaving the skin perfectly clean with a clear, exuberant and luminous appearance. Squeeze a small amount onto fingers and massage into a rich lather onto dry facial skin. Rinse well. 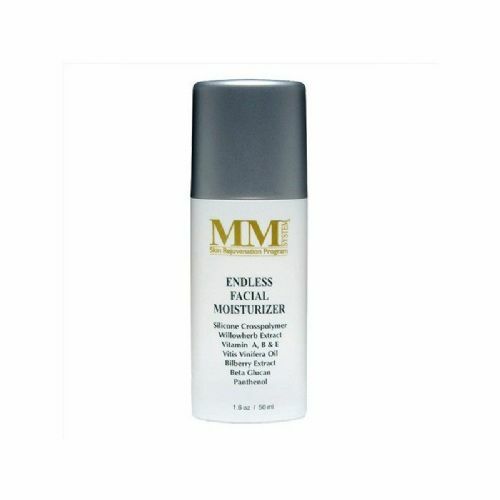 Apply a small amount to hands or washcloth, gently working into a rich lather for facial as well as body cleansing. Rinse well and pat the skin dry. Use twice daily,in the morning and at bed time for best results. © Copyright - SkinSentials Ltd.